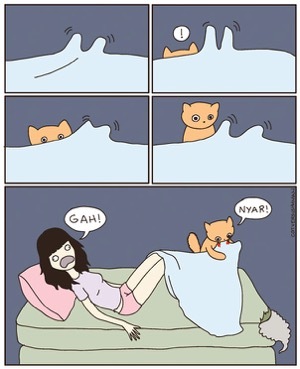 Cats are truly mysterious creatures. 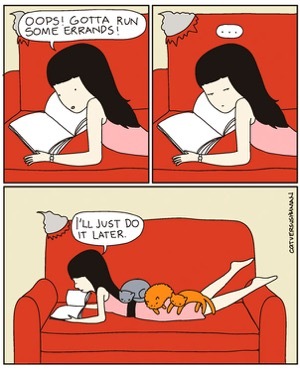 Yes they are cute and lovable but there are times when we really don’t why they do what they do. 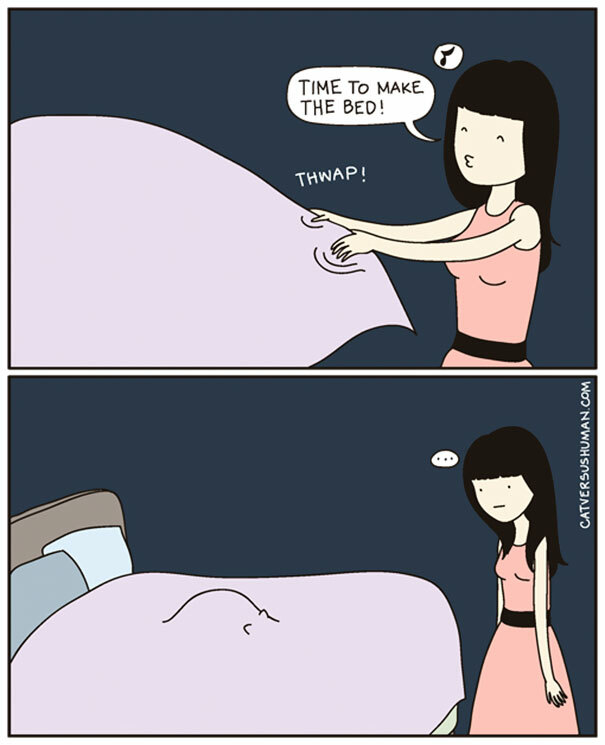 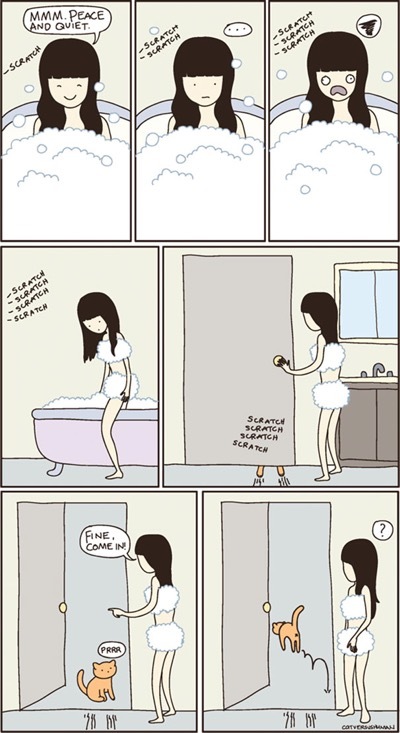 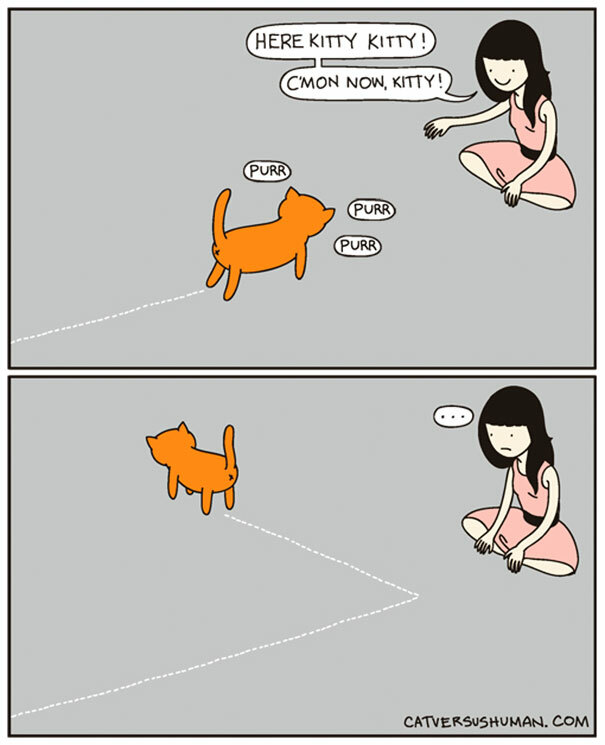 Yasmine Surovec is the brains behind these creative comics called Cat Versus Human. 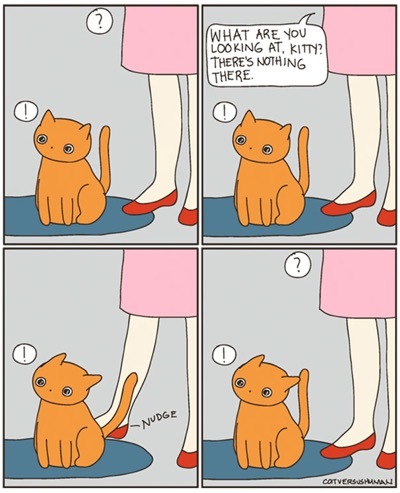 They perfectly describe what we all go through when dealing with our feline family members and their phenomenon of ‘cat logic’. 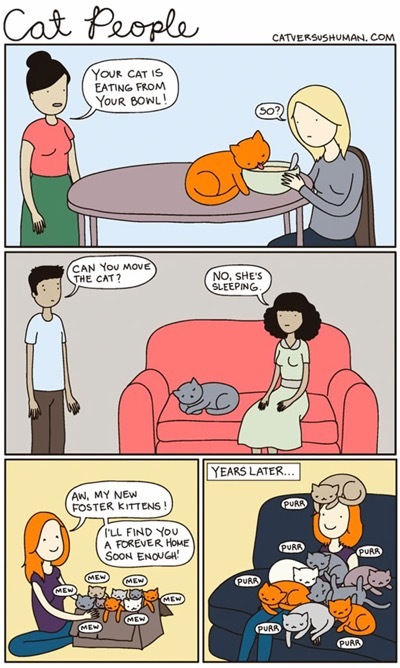 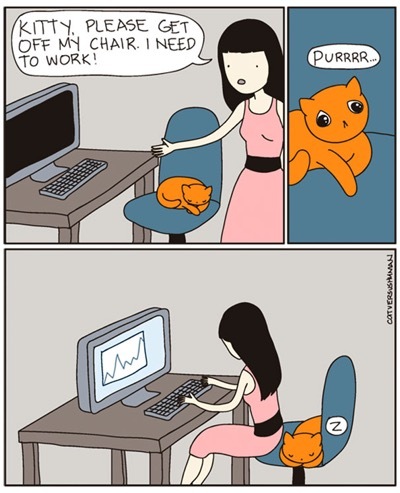 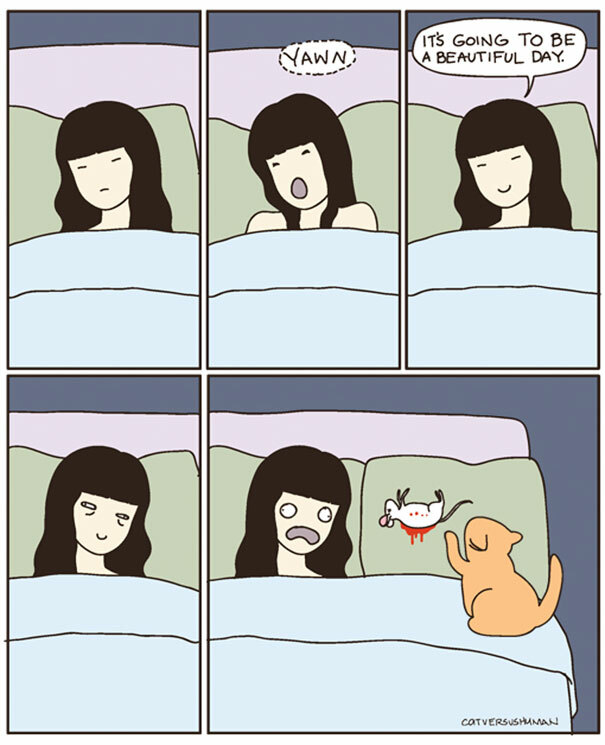 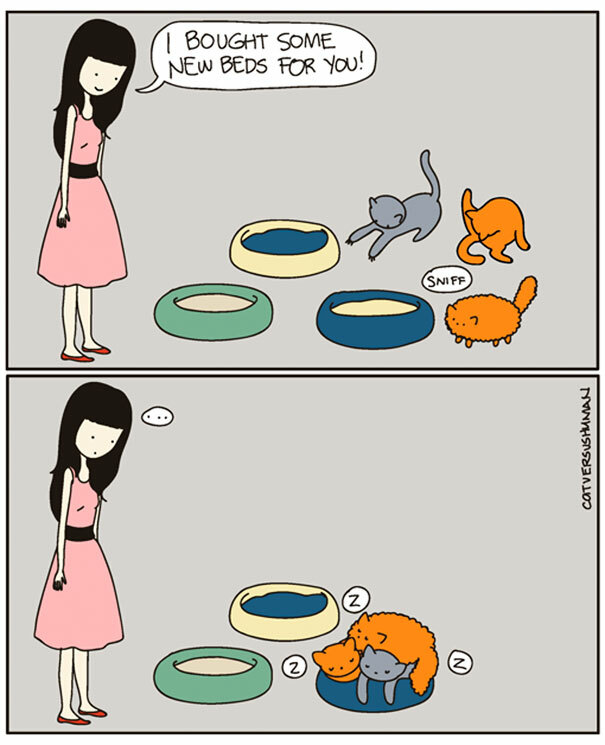 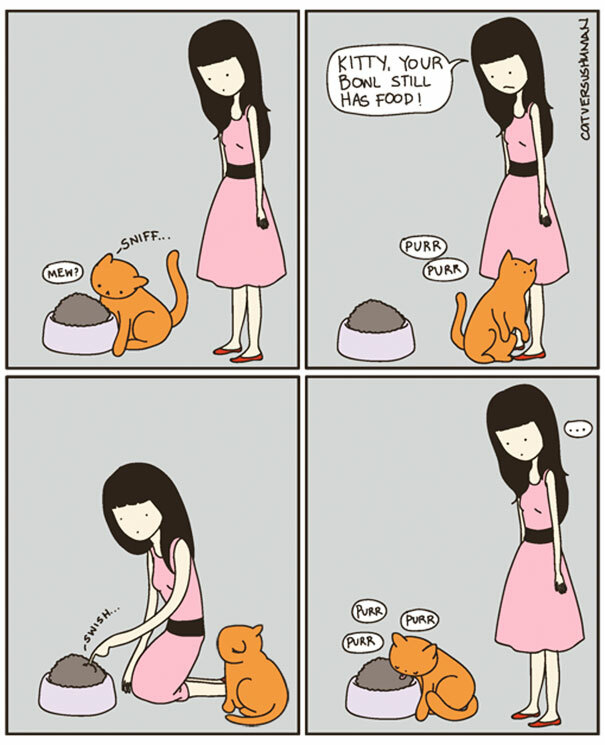 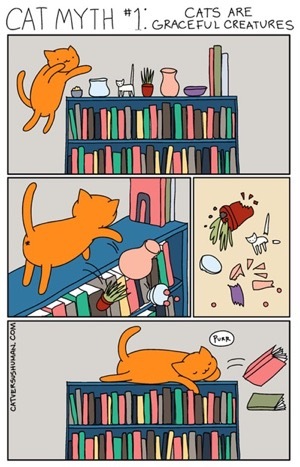 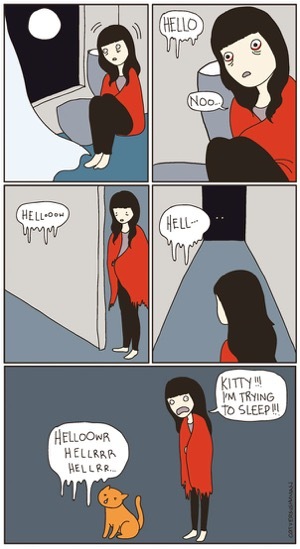 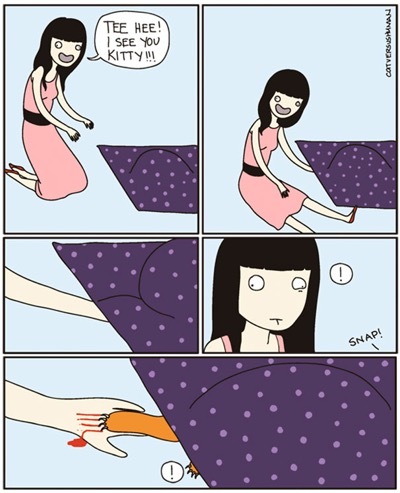 So sit back and take a look at these 14 hilarious comics that perfectly capture life with cats because you are sure recognise your kitty in there somewhere!